Urs Waelchli has been involved with the Rochester-Bern Executive Programs since 2008. He teaches corporate finance in various programs in Europe, Asia, and the United States. 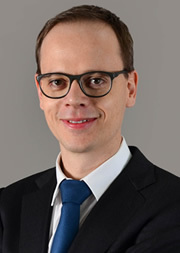 His current research focuses on the implications of limited managerial capacity on corporate policies such as innovation, investment, and survival.